Knowledge Quest 2013 - Sacagawea Stolen! 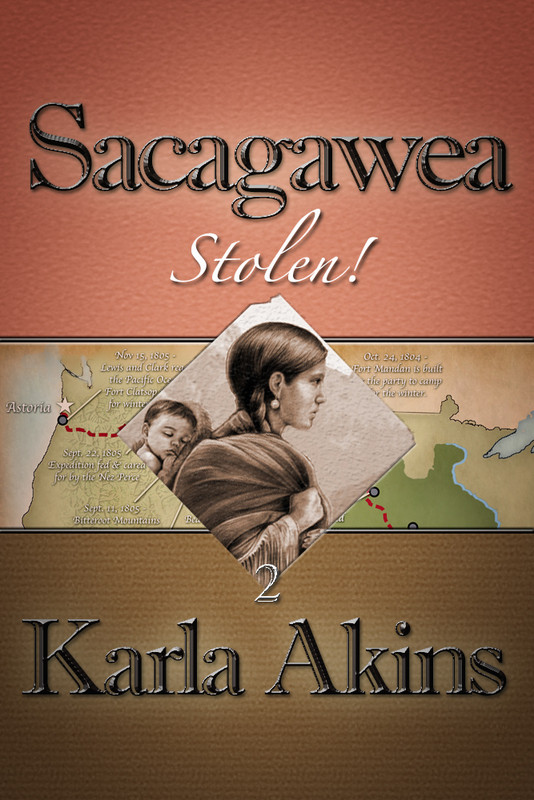 The wait is over... Book 1 of Sacagawea - Stolen! - is now available on Amazon for just 99 cents. 1st Chapter sample. The story begins with Stolen!, available as an ebook immediately for 99 cents on Amazon, followed by three more episodes - Passage, Survival and Equal - released weekly. Read them as they come out or wait until the full ebook is available on 1/29/13.